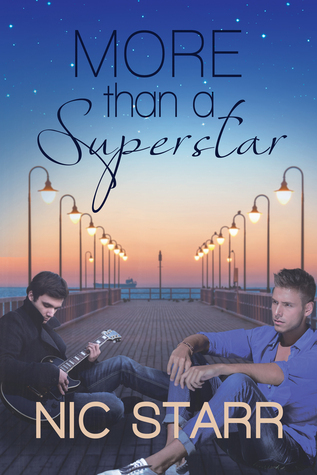 Today we welcome Nic Starr to All in One Place with a guest post and giveaway! 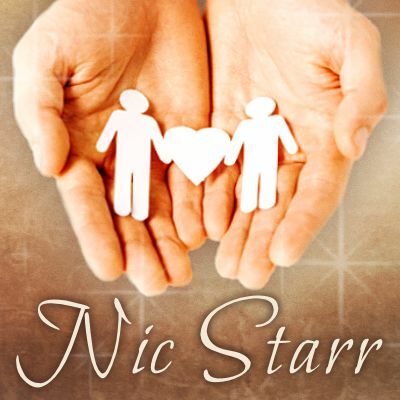 Nic Starr is a M/M romance author. 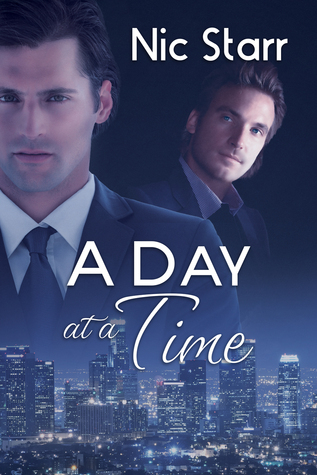 She has written 4 novellas and 1 full-length novel, which have been published by Dreamspinner Press, but her first novella was included as part of the Love’s Landscapes Anthology, published by the Goodreads M/M Group. Find her titles listed on Goodreads. 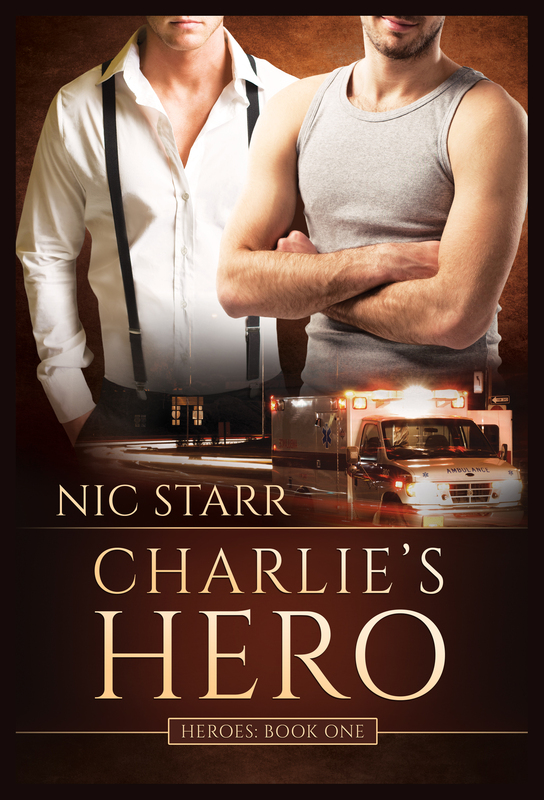 Charlie’s Hero is the first novel in the Heroes series and is expected to be released on June 17th 2015. So here goes . . .
1. Cooking is one of my passions — I love to entertain and cook up a storm. Check out some photos of my creations. 3. I’m a country girl trapped inside a city girl’s body —I live in the ‘burbs of Sydney but we have a house in the country that unfortunately I don’t get to often enough. Fingers crossed we’ll be able to move there permanently sometime in the next few years. 4. I wear multiple hats — manager, wife, mum, sister, friend, blogger, writer. 5. Rats and parachutes — I’m sort of girly. I like painted fingernails, heels, a bit of bling, and I’m more indoors than outdoors. Somehow it always surprises people that I have jumped out of a perfectly good aeroplane (twice) and kept rats as pets. 7. You may have already guessed this one, but I’m a firm believer that LOVE IS LOVE. I hope my writing opens more people’s eyes to this by sharing stories of men falling in love and finding their happy endings. 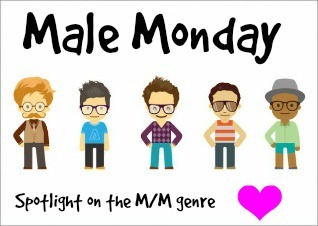 Our genre promotes acceptance. 9. I can’t speak any other languages apart from English — The closest I come to another language is switching between my Aussie/UK English and US English. Thank goodness for editors! 10. I like wine. Okay, I love wine. Especially wine with bubbles. I hope there is lots in my life to celebrate so I have a lot of excuses to drink champagne! 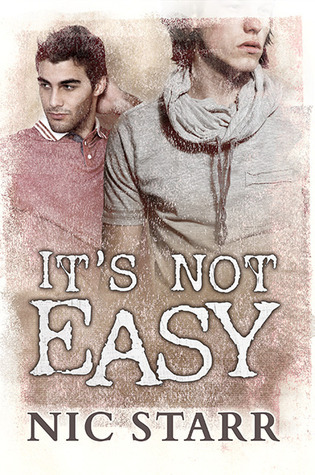 I’m reading “Fire and Ice”. Great post, very interesting. I’m looking forward to picking up Charlie’s Hero. Just finished Love Complicated and haven’t decided what to start next, there’s about 20 to chose from. Thanks for a chance in the giveaway. Right at this moment I am reading “Keep Swimming” by Kade Boehme. Thanks for the giveaway, I can’t wait to read “Charlie’s Hero”!! Great blurb, and loved learning about you. Thanks for the giveaway, and I’m reading Coming Out With Pride by H.C. Brown.